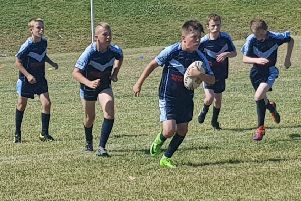 An under-strength Heysham Atoms travelled to a strong Haydock side who had come from back-to-back wins in the Challenge Cup and were unlucky to go down to a 24-14 defeat. 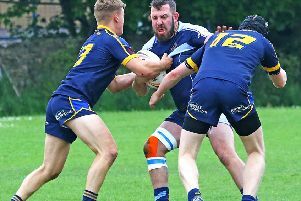 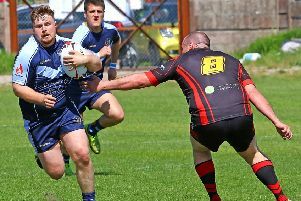 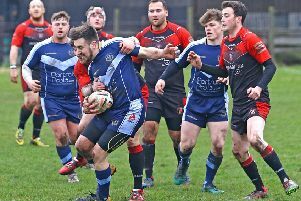 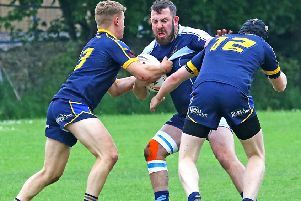 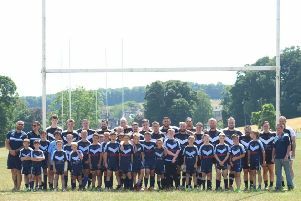 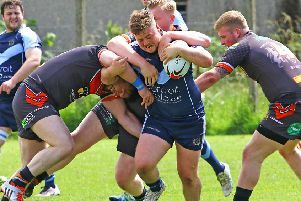 Heysham Atoms took an inexperienced team to newly-promoted Halton Farnworth Hornets on Saturday and they were made to pay for it, losing 38-20. 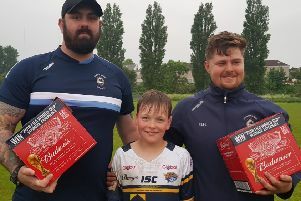 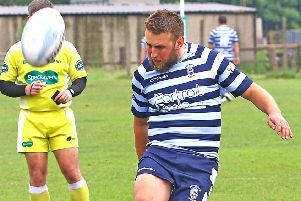 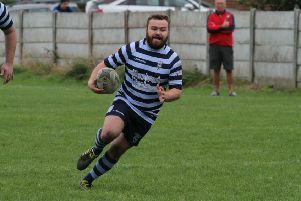 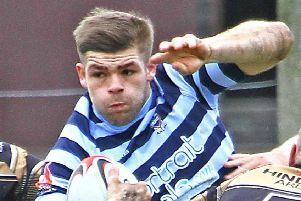 Heysham Atoms maintained their Premier League status for another season with a hard-fought victory away at Ashton Bears from Wigan. 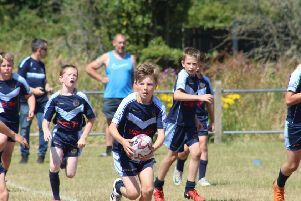 Heysham Atoms produced a fine, all-round performance to dispatch Haydock at the Trimpell ground on Saturday.